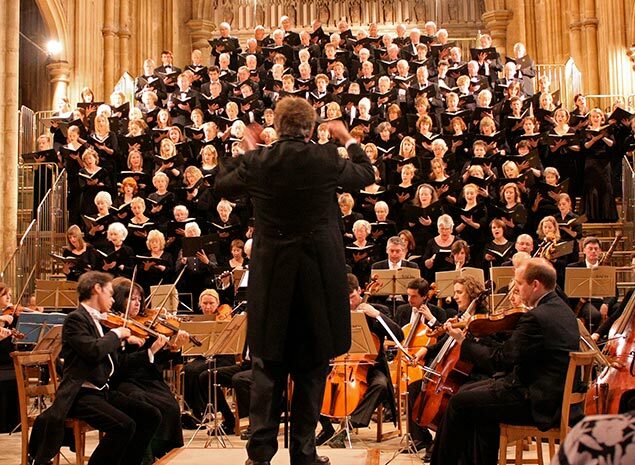 Canterbury Choral Society gives four major concerts a year in Canterbury Cathedral. With professional orchestras and soloists. See our future concerts in Canterbury Cathedral.